I have to be honest my favorite part of this set is the color changing markers, which my 8 year old thought was amazing as well. This is the most used part of the set. You get 53 pieces in all 12 Washable Color Marker Pens, 12 Color Pencils, 12 Oil Pastels, 8 Color Changers Markers, 4 Highlighters, Ruler and Eraser, Pencil Sharpener, Mechanical Pencil with Pencil Lead Pack, with a case with a handle for on the go fun. 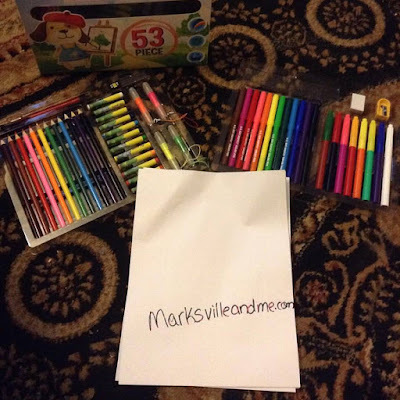 This is a great set to have on hand for what we call the fun bag which is a bag we take with us when go places to keep the children busy, but quite. We just change out a few items from time to time so they are always surprised by what is inside. 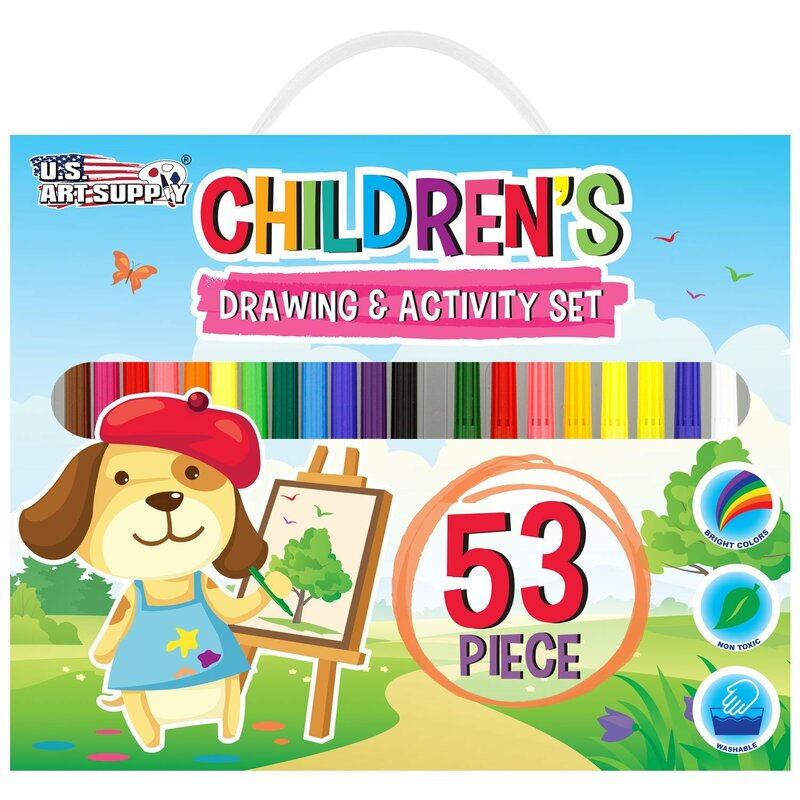 You can find this 53 piece art kit on Amazon. 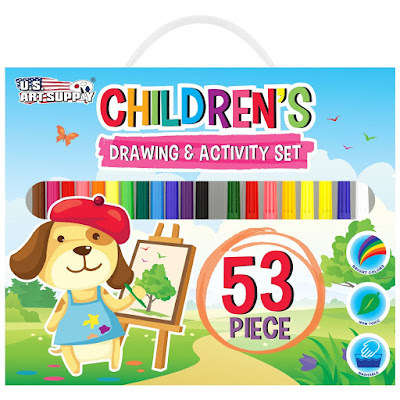 - Perfect for the young aspiring artist to express their imagination while having fun doing it!